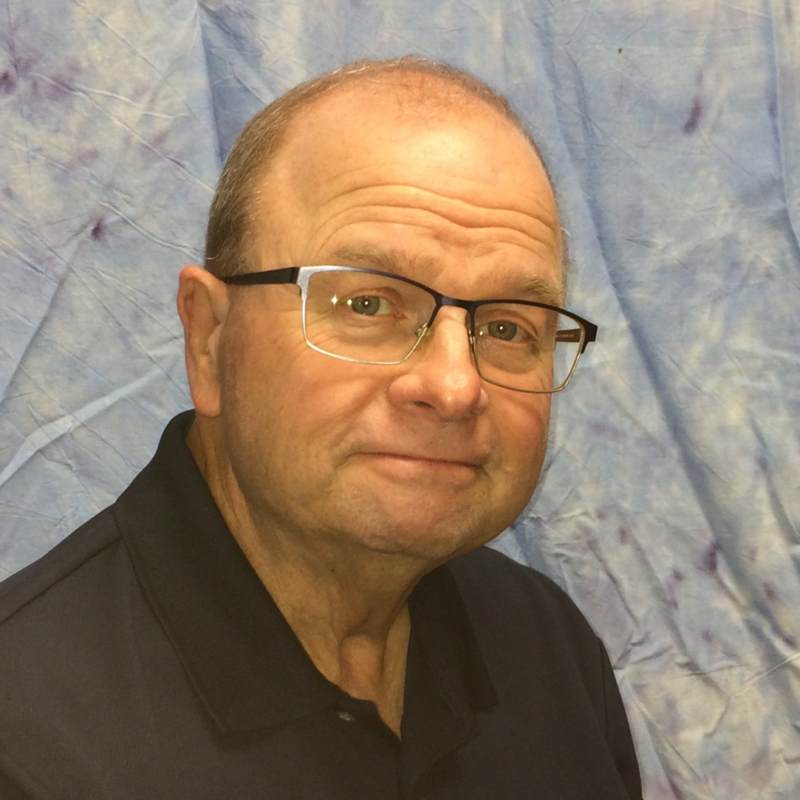 Garvon Golden has served Southern Baptist in the Northern Plains since 1985. Moving From a pastorate in Texas after graduating from Southwestern Baptist Theological Seminary Garvon and his wife Cindy began in Dickinson, ND. and Except for 4 years in Montana their entire ministry has be spent serving churches, associations and the State Conventions in the Dakotas. Garvon is a graduate of Texas A&M at Commerce and has pastor at Bounds Baptist Church in Powderly Texas, FBC Dickinson, ND, FBC Forsyth, Mt. and FBC Williston, ND. In 2000 Garvon was appointed and commissioned as a North American Mission Board Missionary and began serving the churches in the Black Hills of South Dakota, in 2005 he transitioned to State Evangelism Director for the two states and in 2012 was elected Executive Director/Treasurer for the Dakota Baptist Convention. Garvon and Cindy are the parents of 4 Grown children and the proud grandparents of 6 grandchildren with more expected. Garvon and Cindy reside in Rapid City, SD.